We are seeking to recruit an Ecologist. The post will be permanent, full time and based in our office in New Lanark, Scotland. Salary for the position is negotiable and based on experience. 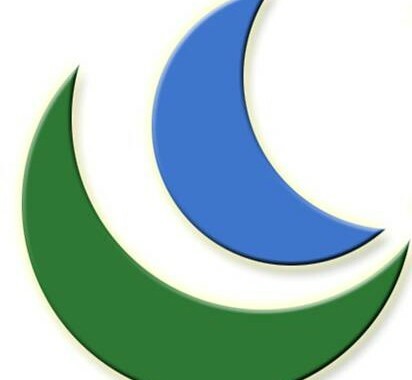 Staff objectives are based on the CIEEM competency framework and we place a strong emphasis on continuing staff development via external and in house training. All roles require a full driving licence. 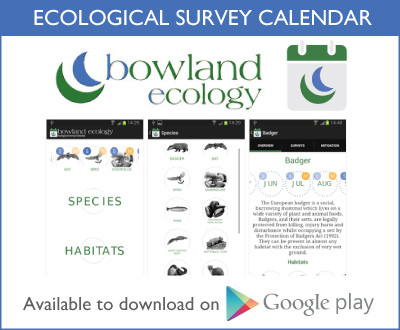 Application for is by covering letter and CV to Bowland Ecology Ltd, 2 York Street, Clitheroe, Lancashire, BB7 2DL or helen@bowlandecology.co.uk. Closing date: 3rd February Interview dates: 9th-10th February. Prospective start date: early March.